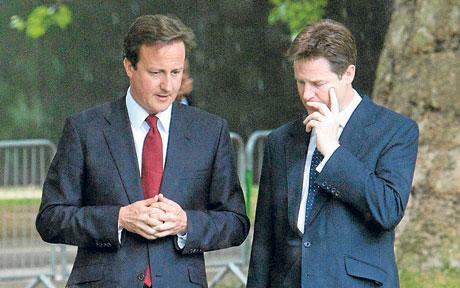 Cameron, Osborne and their chum Clegg have declared war on working class people. They are attacking welfare and public sector jobs: 490,000 public jobs will go. The £81 billion cuts are not a neutral economic necessity. They have been denounced by many leading economists as they risk slowing growth, reducing government income, and therefore making the debt even harder to pay off. The real agenda? 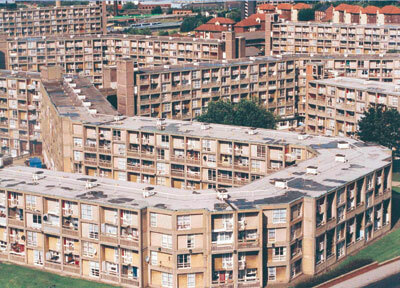 Thatcher’s old tune: less for the working class, more for the powerful. 16th September 2010 and the London left descend on the London Fire Brigade Headquarters to join the mass lobby of the London Fire and Emergency Planning Authority (LFEPA) monthly meeting called by Fire Brigades Union (FBU) and Unison LFEPA Branch. 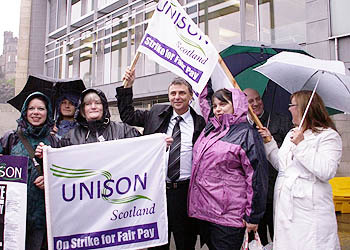 The national leadership of Unison held an anti-cuts Conference in a hotel in central Glasgow on 4th September, which was billed as one of a number of similar events in different areas of the country. In many ways this event shows the fear of having large sections of its organisation smashed that haunts the Unison leadership: this fear is driving the union to seek out allies in the fight against the cuts. 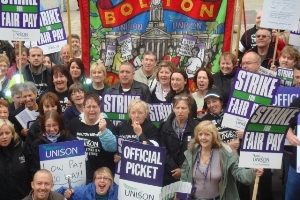 is unison ready to fight the cuts? This summer Dave Prentis won his bid to become General Secretary of UNISON for the third time with 67.2% of the vote (based on a very poor 14% turn out). As a speaker at conference Dave Prentis often talks left. UCL: reinstate juan carlos, pay the living wage! On Friday 26th March campus staff, students and activists demonstrated at University College London in solidarity with the cleaners there. The protest demanded a living wage (£7.60 an hour) for the cleaners, and the reinstatement of Juan Carlos Piedra, sacked by cowboy contractor Office and General on account of his trade union organising. According to research by the Independent newspaper, 20,000 council workers throughout England, Scotland and Wales face redundancy as forward planning for drastic government cuts take effect. Whatever the outcome of the general election the public sector will face austerity job cuts, cuts in services and attacks on terms and conditions. 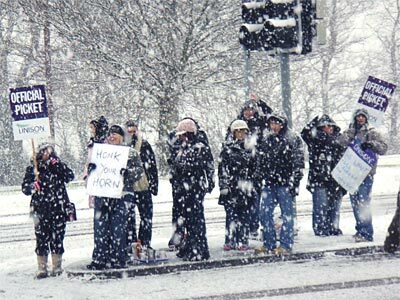 The strike conducted at North Devon District Hospital on 5th-6th January has resulted in a victory for the UNISON members there.